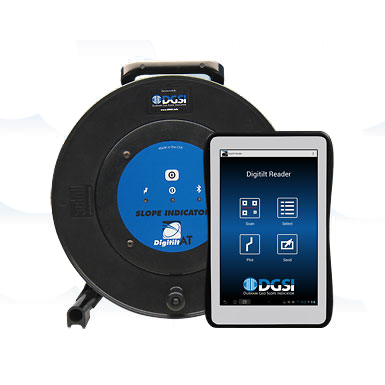 Durham Geo's Digitilt Classic Inclinometer System has a world-wide reputation for durability, high precision, and rapid response. 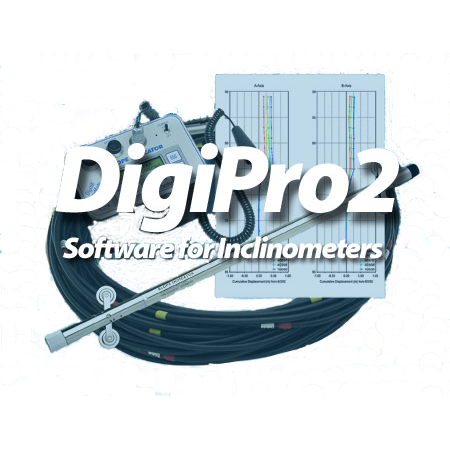 The Digitilt Classic Inclinometer System includes the Digitilt probe, heavy-duty control cable, the DataMate II readout, and DigiPro2 software. 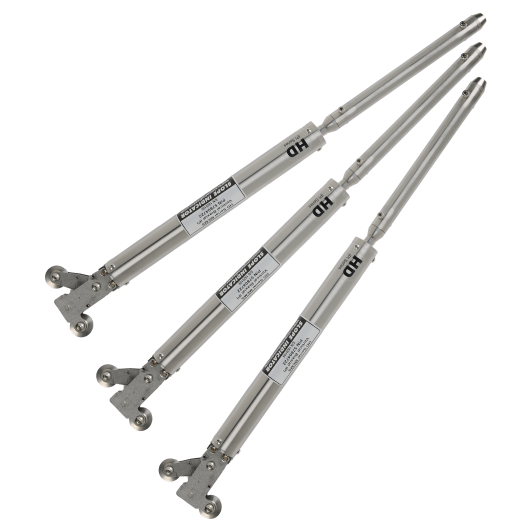 The classic Digitilt probe has earned a world-wide reputation for durability, high precision, and rapid response. 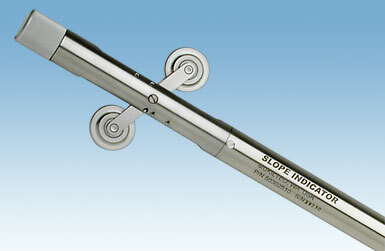 It employs two force-balanced servo accelerometers manufactured by Slope Indicator. Classic control cable is durable and easy to handle. It remains flexible in cold weather, resists chemicals and abrasion, and provides excellent dimensional stability. 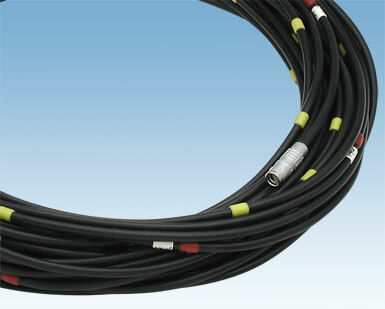 Flexible rubber depth marks are permanently vulcanized to the cable jacket. 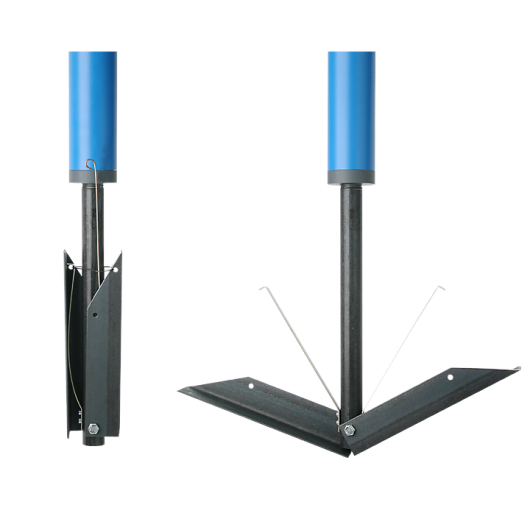 The Digitilt DataMate II is built for hard use in difficult environments. 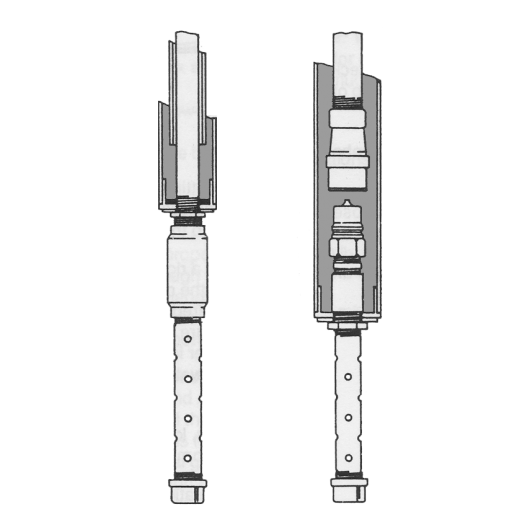 It stores up to 320 inclinometer surveys and can power the inclinometer probe for 16 hours. The convenient handswitch makes surveys a one-man operation. 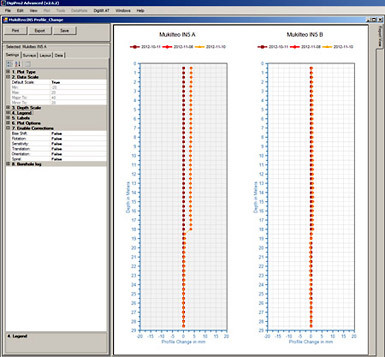 DigiPro2 software creates inclinometer databases, manages inclinometer data, generates plots and reports, and provides advanced routines for identifying and correcting systematic errors in data. DigiPro2 works with both the Digitilt Classic system and the Digitilt AT system. Pulley assembly fits onto the top of the casing to help operator control depth of probe and protect the control cable from abrasion. 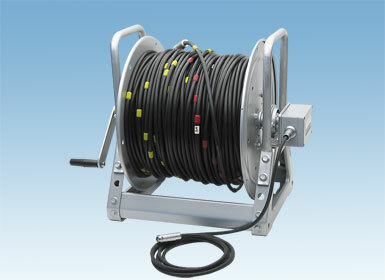 This sturdy cable reel features a slip-ring mechanism that allows a readout to be connected while the reel is operated. 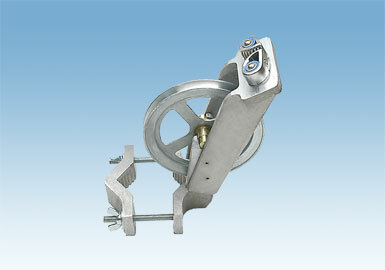 Storage reels are also available. 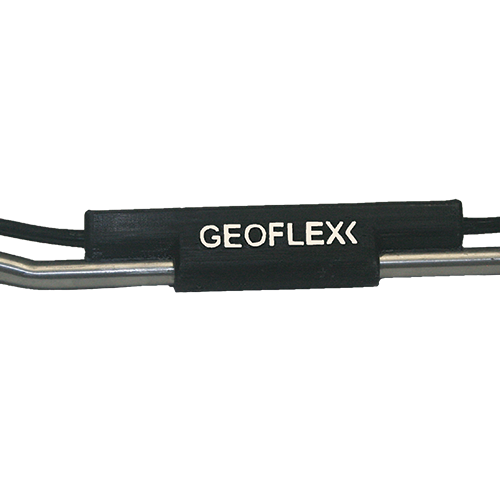 The horizontal probe is used in horizontal inclinometer casing to provide settlement profiles. 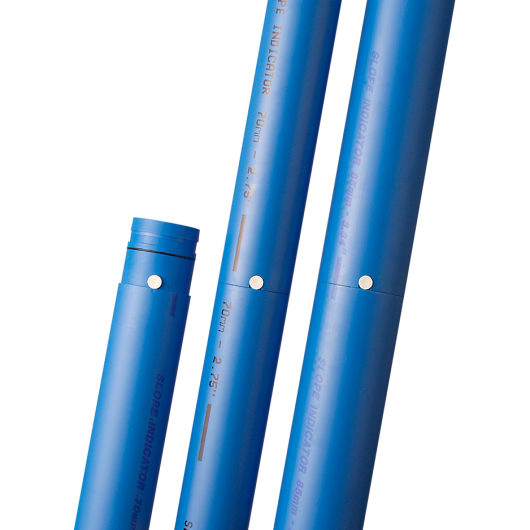 The spiral sensor measures twist in casing. 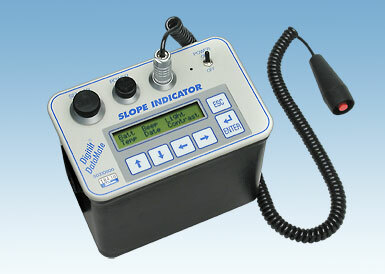 Please see the datasheet for the Digitilt Classic Inclinometer System. Please see the datasheet for the Horizontal Digitilt Inclinometer Probe.